Day 3: July 13th / 10:30pm local time. Today was great but tough! Our middle of the week fatigue kicked in today. It was hot and many on our team had to work outside. However I was amazed at how our team rallied around our mission, motto, and each other. More mowing with a machete. Why you ask?? Tesoros de Dios was recently able to buy the small field adjacent to their facility. Horse therapy is a large portion of their rehabilitation so they plan to use this field to expand this part of their treatment. As you can imagine, they do not have a lot of full time help to clear a field so our teams have been a huge blessing to them in this area. Who know removing stumps was part of ministry!?!?! Home visits. Today portions of our team got to visit the homes of some of the special needs families that attend Tesoros. These families cannot make it to Tesoros on a daily basis so on these days the staff comes to them. Our team got to help assist in the home therapy and pray for these families. Watercolor Painting. This afternoon our girls at House of Hope got to simply sit down and spend some quality time with the residents. We bought a few sets of water color paints and while the boys entertained the kiddos, our girls bonded over the simple idea of art. I loved the smiles and giggles of the group. For a moment, they were all simply girls (of all ages) having fun! After our day of hard work, we passed on the hotel chow and treated the students to a night at the mall. They had to order their own food from the food court (that was funny!) and spent a little time shopping. I am continually impressed with how they represent our church! Before I share our end of evening discussions I want to highlight the young men on our trip. Back home these guys are labeled by the sport they play, the activities they are involved in, or the school they attend. Many times this causes them to put on a certain “persona”…..this quite often progresses into manhood as most of us know! However the other leaders and I have been continually impressed with how they have let their guards down. They give piggy back rides until they are exhausted. They play soccer, duck duck goose, and color with kids. 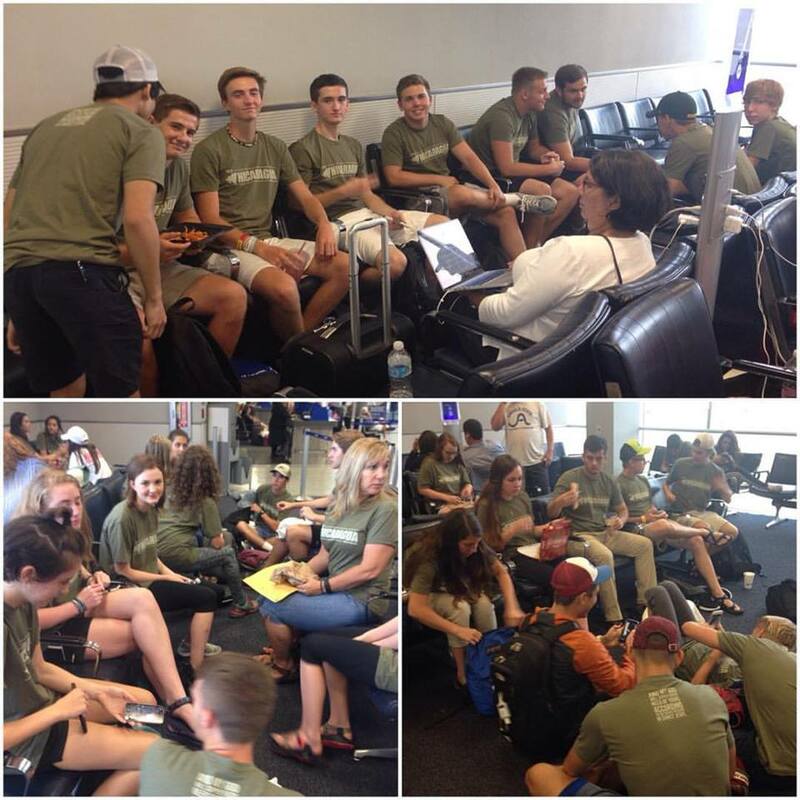 To the moms and dads of the young men on this trip…give them a big hug when they get home. You should be proud of them! We ended our night by asking question #2. We then introduced question #2: Once I know what breaks my heart; What does love require of me? We discussed that once God puts a cause on our heart, once our heart breaks, love requires us to act. When we do – it will cost us. It will cost us money. It will cost us time. It will cost us convenience. It will cost us our reputation. Ultimately it will cost us some life…. The problem with this is that we are by nature life preservers. We don’t like giving these things up. However when we decide to move in the direction of what breaks our heart, we have to let go of the things we are trying to preserve. Keep your prayers coming! Tomorrow is our last day of service. We desire to honor God by finishing well! 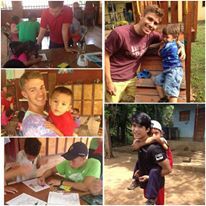 This entry was posted in Nicaragua, Sacrifice and tagged KSM, love, Mission Trip, Nicaragua. Day One Report: What Breaks Your Heart? Day One: July 11th / 8:45pm local time. Today was our first day of service. After a brief night’s sleep we were up and at it first thing this morning. Our teams worked at all three sites. From helping special need families to serving women rescued from human trafficking, our students did amazing today. Parents – your kids amaze me!! What excites me most about them is their attitude! As we mentioned yesterday, our theme for this week is “It’s not about me!” And our students are beginning to identify with it. We have no A/C, no warm water, limited food options, but our team smiles and continues to serve. Their hard work is inspiring! This evening after dinner we reviewed our day. A few students shared what they have learned. A common theme was how love bridges every gap…even race, culture, and language. After our stories we sang a few worship songs. I then informed our group that I was going to ask them 3 questions this week. 3 questions to help us reflect on our experience here. 3 questions to write down and ponder when we return to Katy. 3 questions to truly seek to find an answer to. Tonight was the first question. We read from Nehemiah and discussed how he wept at learning about the conditions of Jerusalem. How his heart was broken and how he was determined to take action. We discussed how that throughout scripture devotion to God is measured in terms of devotion to others. I reminded our students that people were constantly amazed at who Jesus spent time with and the people he chose to serve. You see in these people’s mind there was God and then there was an order, a hierarchy based upon ascribed value. However Jesus reminds us that we were all made in the image of God. There is no order, there is no first class or second class there are just people for whom He died. Tomorrow our groups will rotate and head to a new site. There they will learn new things and serve new people. Pray for those we will serve. That they would see Jesus and His love by our actions. I then I challenge you to ask yourself, when you look around this – world what breaks your heart? 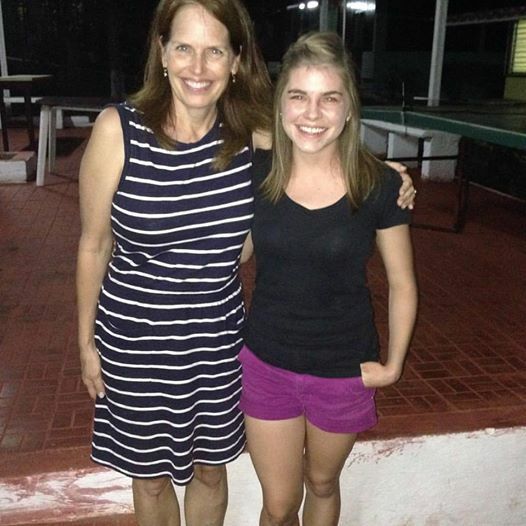 This entry was posted in Misc, Nicaragua, Sacrifice and tagged KSM Mission Trips, Nicaragua, service. Travel Day: July 10th / 10:45pm local time. One international flight from Houston to Nicaragua. The chance to get out of our comfort zone. The chance to serve as the hands and feet of Jesus. You see this is true for each of us. As long as I am all about me I can never be about something else. And honestly, if we are left to ourselves we only live for ourselves. 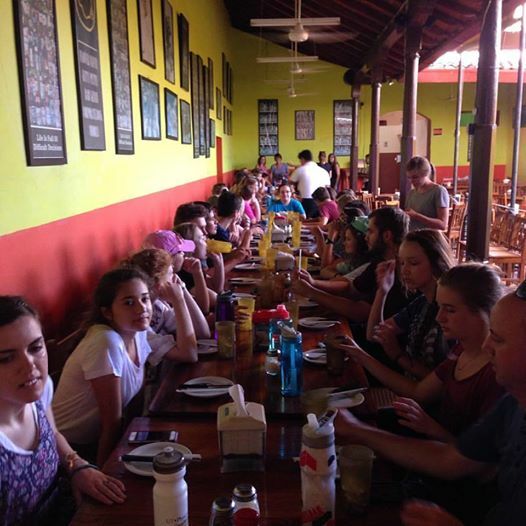 Centro de Fe y Vida Nueva – is the largest Baptist school in the middle of town. We will be helping in classrooms (English, arts and crafts, etc.) in the mornings along with some home visits to elderly with their youth, outreach, and some painting/miscellaneous projects in the afternoon. We will also have the opportunity to worship there on Tuesday night. 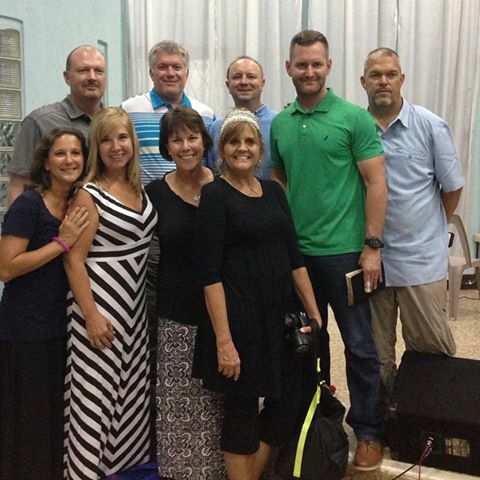 We appreciate your prayers for our team….and more importantly for those we serve. 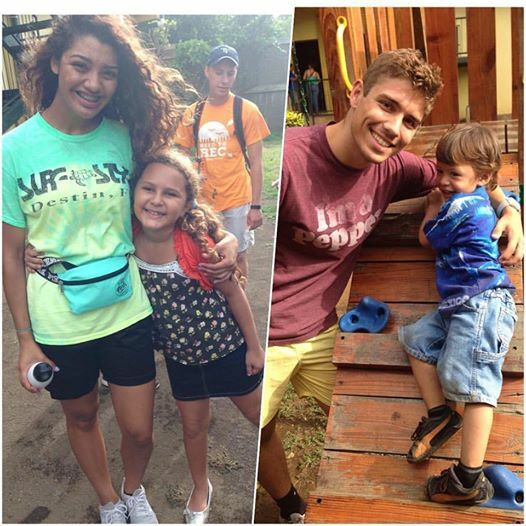 This entry was posted in Nicaragua, Sacrifice and tagged KSM 2016, Mission Trip, Nicaragua.